In order to keep up with the escalating challenges associated with rebooting or maintaining your hub model, your organization requires novel and innovative strategies for customizing your products and services. 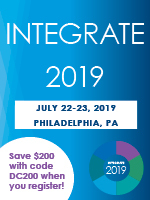 CBI has once again gathered the pioneers in the industry to share practical strategies for advancing patient services, enhancing program effectiveness and driving speed to therapy. 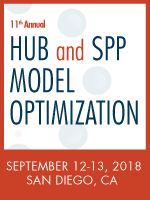 Join CBI in San Diego, CA for the 11th installment of the Hub and SPP Model Optimization Summit on September 12-13. You can read all about it here. PLUS! 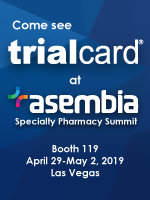 Don't miss the heart-wrenching Keynote Address from former NFL great Rolf Benirschke, current CEO of Legacy Health Strategies.